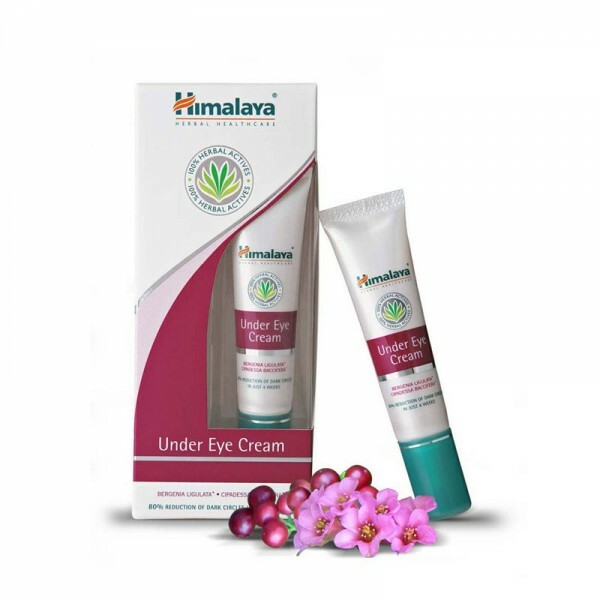 Clinical trials were conducted to test the efficacy and safety of Himalaya’s Under Eye Cream at The Himalaya Drug Company, Bangalore, India. The studies revealed a significant reduction in under eye dark circles. There was also a reduction in scaling, puffiness, wrinkles and skin laxity. The studies concluded a significant, symptomatic and clinical improvement in under eye dark circles and pigmentation in six weeks. No adverse effects were reported.